Lluís Viu Rebés has studied and taught at the Architectural Association in London and the Berlage Institute in Rotterdam. 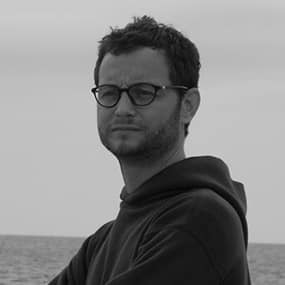 After working at FOA, he co-founded Max de Cusa Arquitectes with Jordi Pagès in Barcelona in 2005. Max de Cusa is an opportunistic architectural practice focused on the build environment.